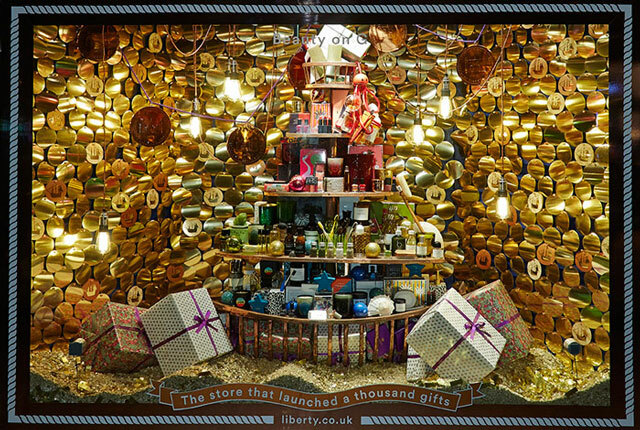 Liberty Christmas windows are prestigious and much celebrated affairs. 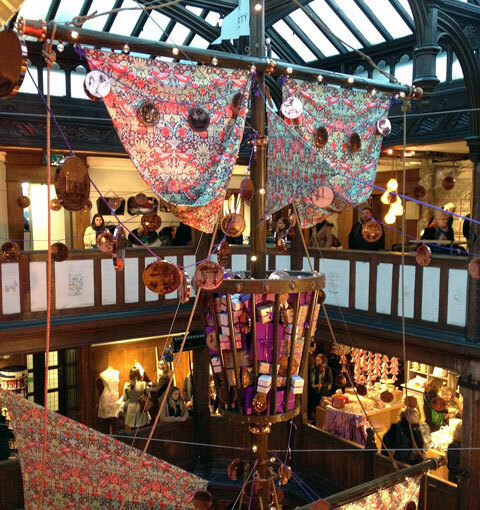 We were honoured and excited to be invited to create a bespoke festive soundtrack on a nautical theme for one of the retail events of the year. 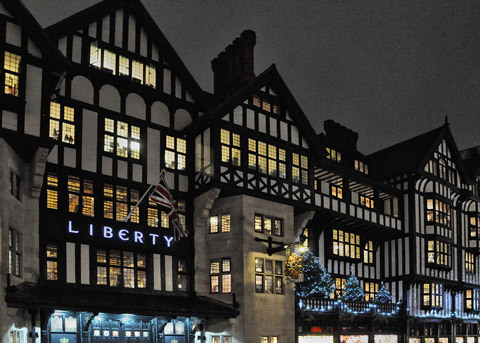 Founded in 1874 and housed in a magnificent mock-Tudor building off Regent St, Liberty is one of London’s most famous department stores. Selling a wide range of luxury fashion and homeware, it’s known globally for its floral and graphic prints which are renowned as the epitome of British good taste. When the original store was rebuilt in 1924, it was constructed from the timbers of two great sailing ships - HMS Impregnable and HMS Hindustan. 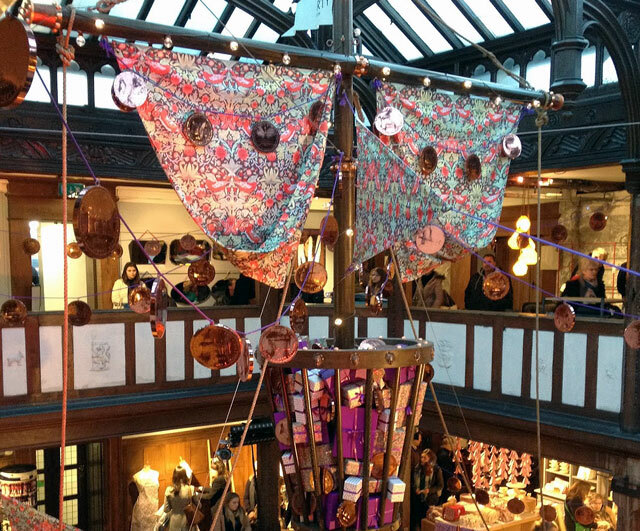 To celebrate this rich nautical tradition, Liberty commissioned c-burn to create two bespoke musical pieces for their Christmas window display. Our brief was to reflect the store's unique British heritage, whilst embodying their particular magical brand of festive spirit. Scouring the archives, we sourced a collection of wonderfully vintage Christmas vinyl with an evocative and nostalgic feel, crackle and all. Our final selection was a mix of creaky sea shanties, festive jigs and traditional folk songs coupled with nautical sound effects to reflect the maritime feel of the brief. We meticulously blended these historical rarities together. The result, a perfect, seamless, mix that matched tempo, mood and volume. Liberty loved the care and passion we had poured into the project and how our compositions reflected the store's historical and creative roots. They were equally bowled over by our installation of Whispering Windows - innovative tech that turned the store's windows themselves into speakers. The result - a truly unique festive shopping experience enjoyed by over a million Christmas shoppers. 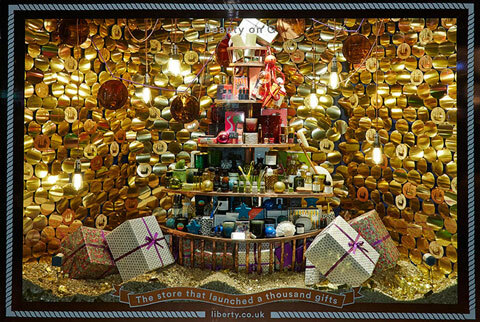 "Liberty couldn’t really have asked anyone other than c-burn to design a unique soundtrack for our world famous Christmas windows... For me, c-burn are unique at creating bespoke playlists that really reflect the brand... probably because the team is made up of amazing people who really understand music and how we connect with it as human beings. I was so excited when James mentioned to me that there was a new technology called Whispering Windows .... essentially this turned the glass of the windows into giant speakers. They were installed from the inside and so discreet. It was a wonderful mystery to guess where the sound was coming from – our customers loved the experience."